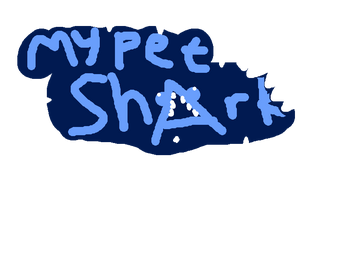 This is a submission for the 2018 virtual pet jam. I personaly don't think it's that good, but ehh, someone might like it. 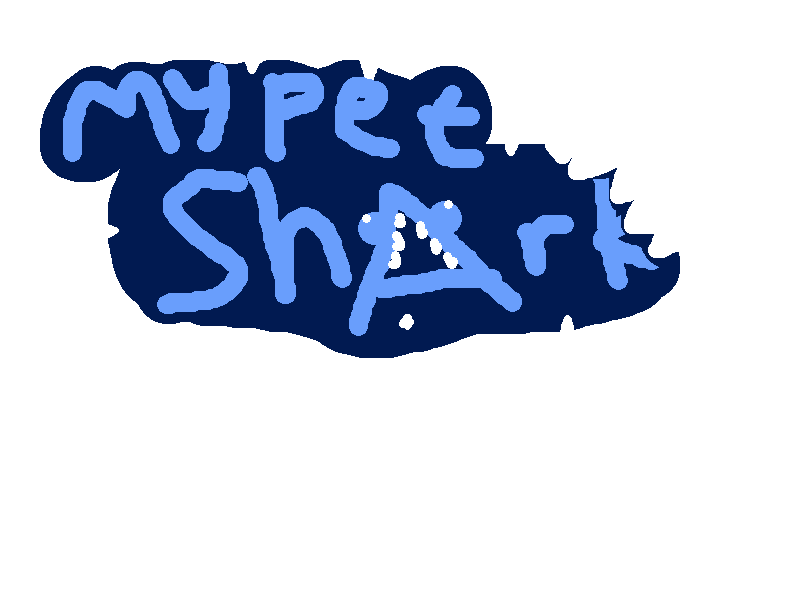 Oh, if you noticed by the title this game is about having a pet shark...wow. Anyway, I'm up for any and all criticisms, and I hope *someone* actully likes it.